What makes you excited about your life? What do you reckon is worth living for? 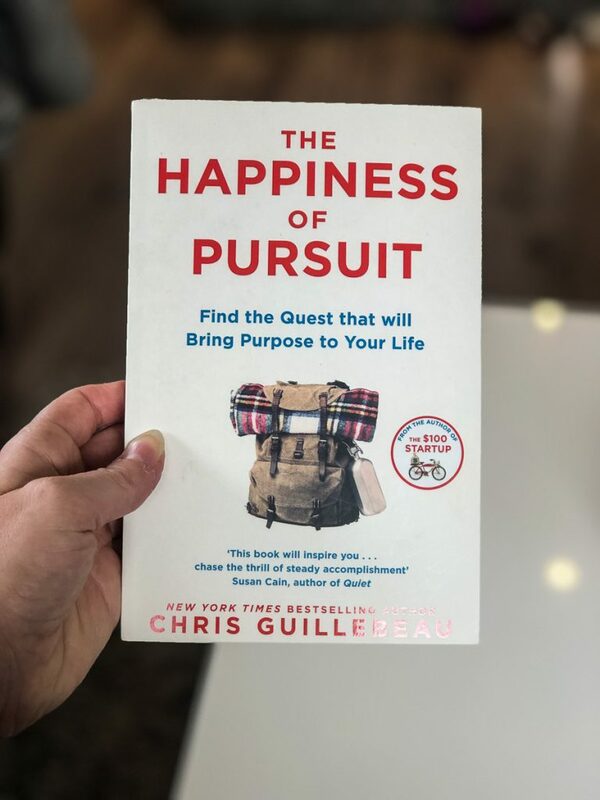 The author of this book, Chris Guillebeau, has visited all the countries in the world, a quest he set himself up to after visiting more than 50 countries. 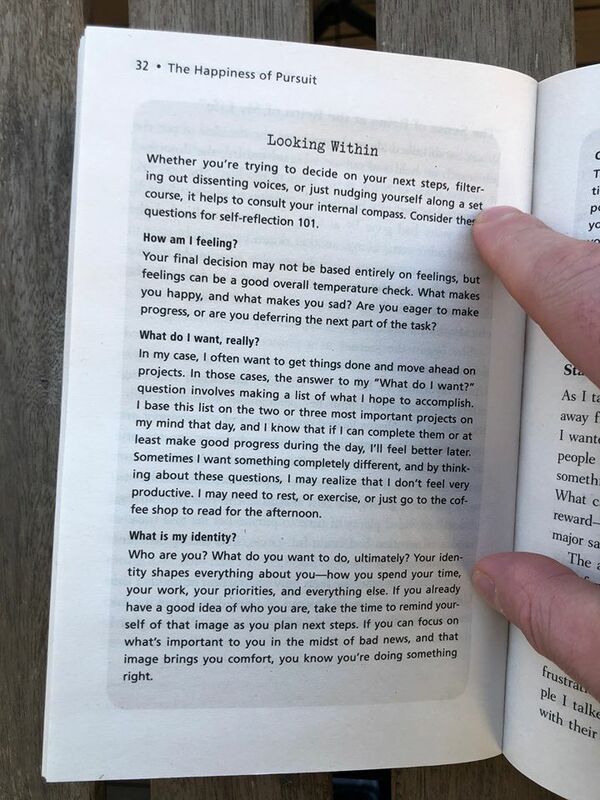 Throughout this book we’re presented with a lot of different people with one thing in common: they’ve found themselves a quest which makes them excited, and they’ve worked hard in order to complete it. The thing with finding your quest is that it doesn’t have to make sense to anyone but you, Chris writes. These stories shows examples of people making huge sacrifices in order to pursue their dream – but when asked why they chose this quest, most can’t really give an answer. Because really, why would you do this kind of thing to yourself, in order to reach a goal no one but you have given yourself? In order to fulfill your quest, you might feel lonely and angsty, you might question yourself and you might feel like giving up. When no one understands you, or perhaps even support you – how do you keep yourself motivated? 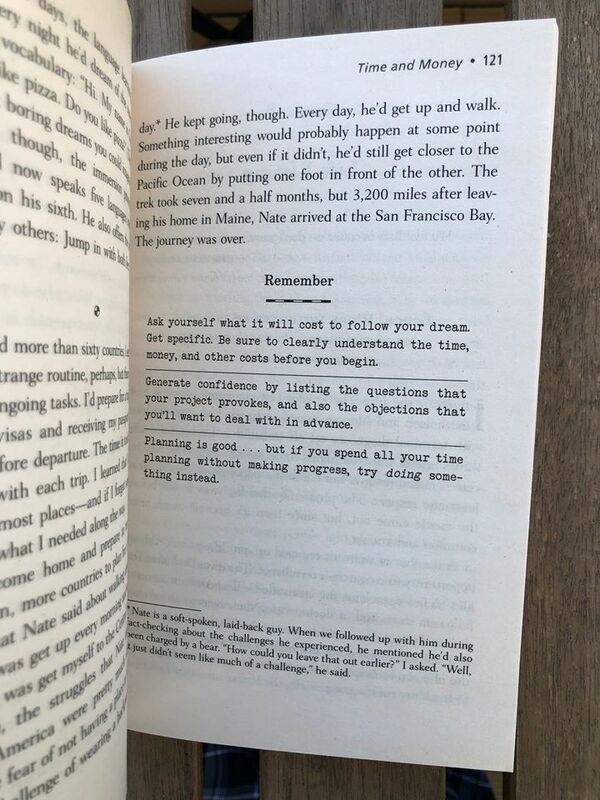 This book is definitely not a “find your dream, and instantly be happy”-kind of book. It’s about hard work, finding goals along the way, measuring, and not giving up. 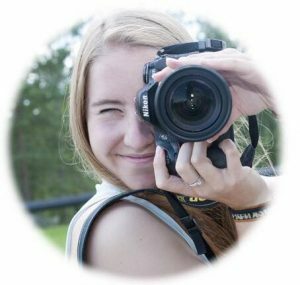 It’s about challenging yourself, believing in yourself and, well… finding the happiness of pursuit. What I love about this book is the great variety of the quests presented. You’ll find both men and women, in all stages of life, with all different kind of quests. Some wants to explore the world, some want to run 250 marathons in a year, and some wants to be the woman who’s seen the most different bird species in the world. 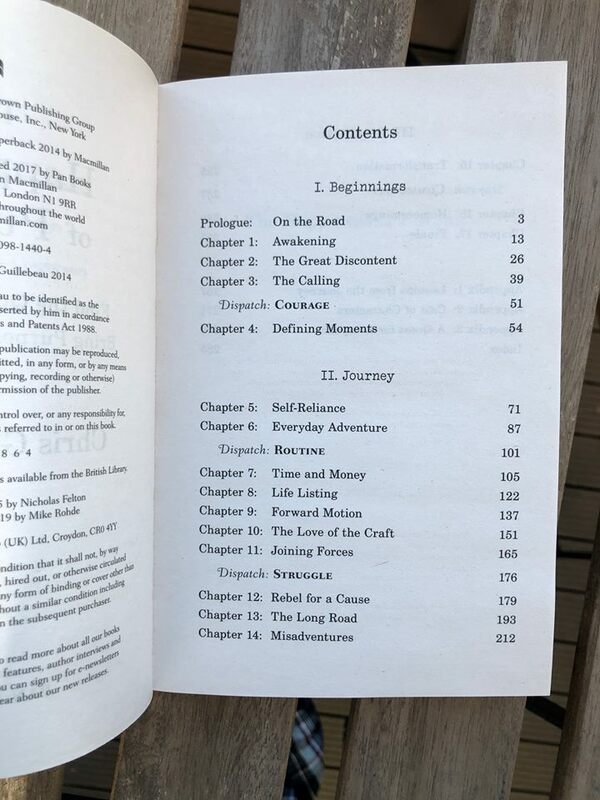 These stories, mixed with stories from Chris’ own quest, are also presented with questions to ask yourself in order to perhaps find your own quest. 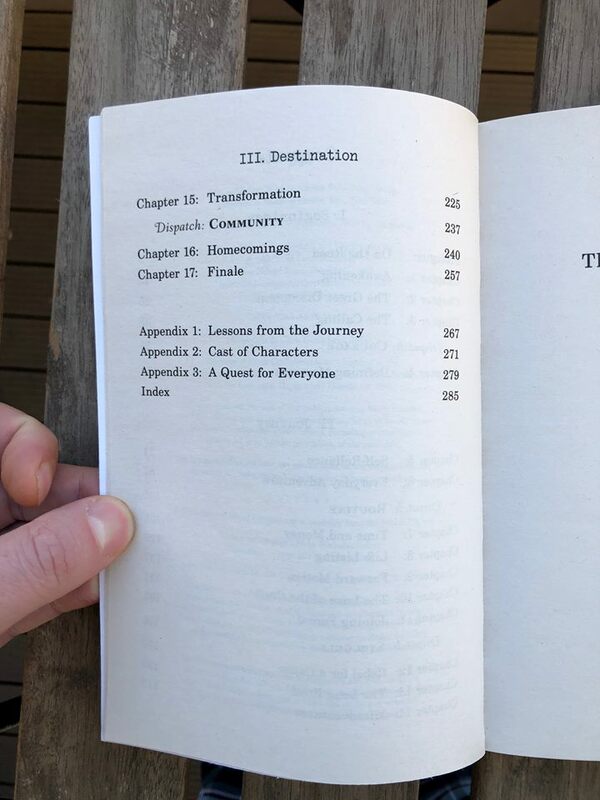 Even though you might not want to do any of the things the people in the book choose as their quests, I think you can find motivation in reading about how they plan, prepare and work on their quest. I devoured the book within a few days, and instantly, after only a couple of pages, started visualising what my own quest could be. 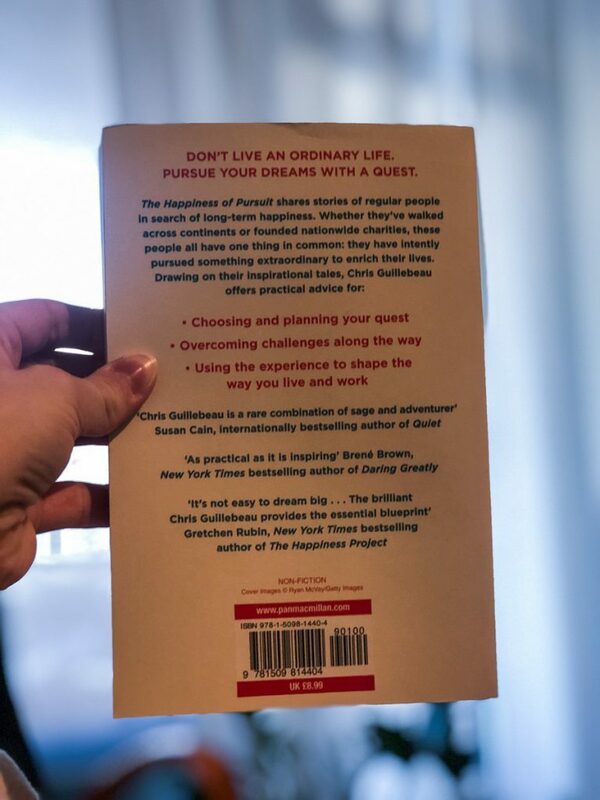 Definitely an inspiring book: It’s inspiring to read about people following their dream, see the diversity of what people dream of, and what sacrifices they make in order to fulfill their dreams. And it’s an inspiring book because your mind starts bubbling over with ideas for your own quest too.